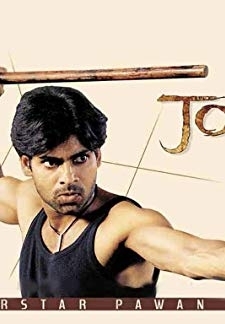 Johnny (Telugu) (2003) | Telugu Movie | 5.4/10 | Synopsis : Johnny (Pawan Kalyan) is an orphan and a martial arts coach. © 2018 Scratchu.com Johnny (Telugu) | Renu Desai, Raghuvaran, Mallikharjunarao, Geetha, Ali, Brahmaji, Pawan Kalyan, M.S. 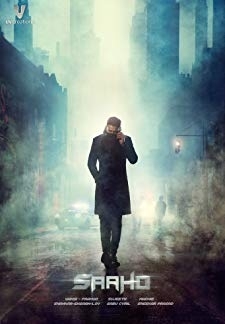 Narayana, Lillete Dubey, Harish Pai, Dayanand, Parvez, Shoaib, Devi Charan, Narsing Yadav - Johnny (Telugu) (2003) | Telugu Movie | 5.4/10 | Synopsis : Johnny (Pawan Kalyan) is an orphan and a martial arts coach. 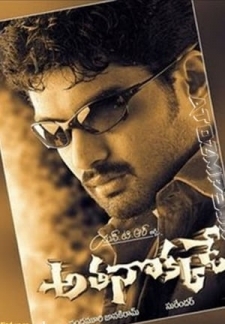 He falls in love with another orphan called Geetha (Renu Desai), who is a teacher. They get married. Later on, it is revealed ... ... Watch Online!! !